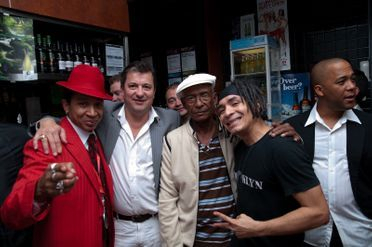 The presence of the Master of the Cuban Son in Australia goes back to 2004 with the first tour of the Bar at Buena Vista. 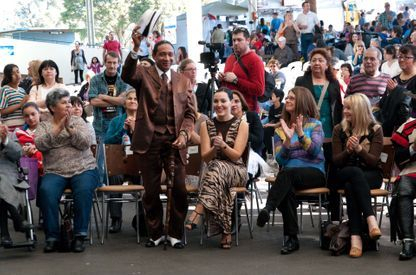 With the success of the International show, Eric has come back touring Australia in 2005, 2009 and 2011. 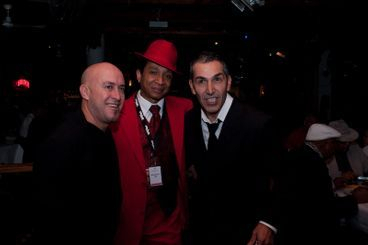 In 2009 Eric married Australian born, Chantal Turro Martinez. 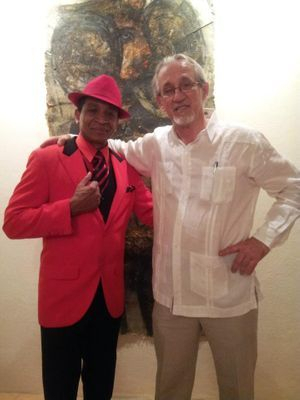 Since then Australia became another home for the Cuban master, taking up residence in the Gold Coast. 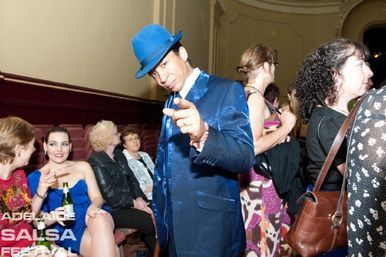 With his official arrival in early 2010, Australia has come to know the presence of Eric Turro, the legacy of his masters and experience of over 33 years in Cuba and performing on the most prestigious stages around the world has given Eric Turro a privileged place in Cuba's history and the world as one of the most outstanding dancers around the world. 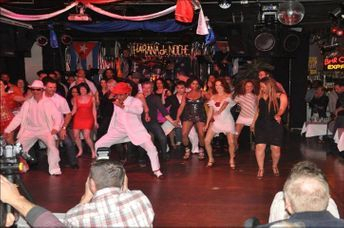 Since the first Bar at Buena Vista tour, Australian audiences fell in love with the show, the performance, charisma and elegant approach of the Master of the Cuban Son. 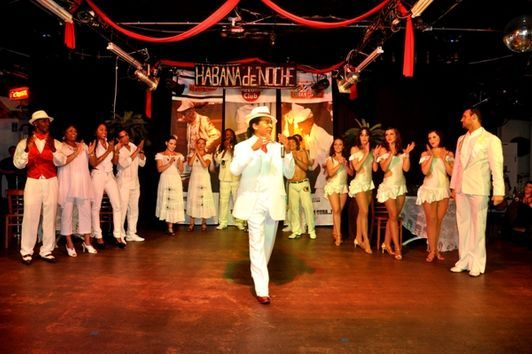 There is no doubt that no other Cuban show has had this impact on Australian audiences. 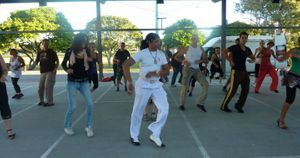 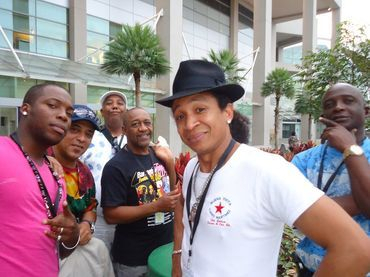 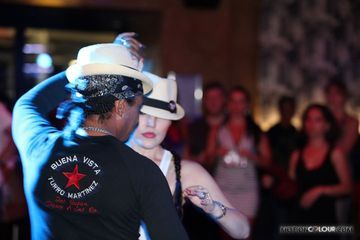 With the registration of Buena Vista Turro Martinez International Cuban dance & Ent. 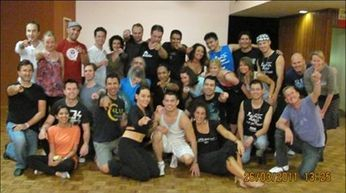 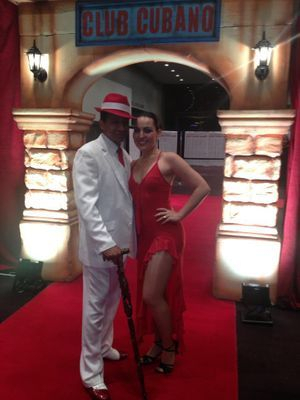 Company, Australian people have the opportunity to work close to the Cuban master and learn to dance the authentic Son and Casino without any deformations or alterations. 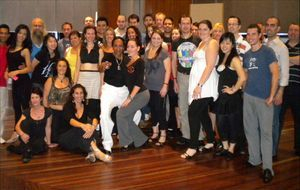 Dance teachers finally have a strong fountain of knowledge and the opportunity to learn from the real source of the Cuban dance. 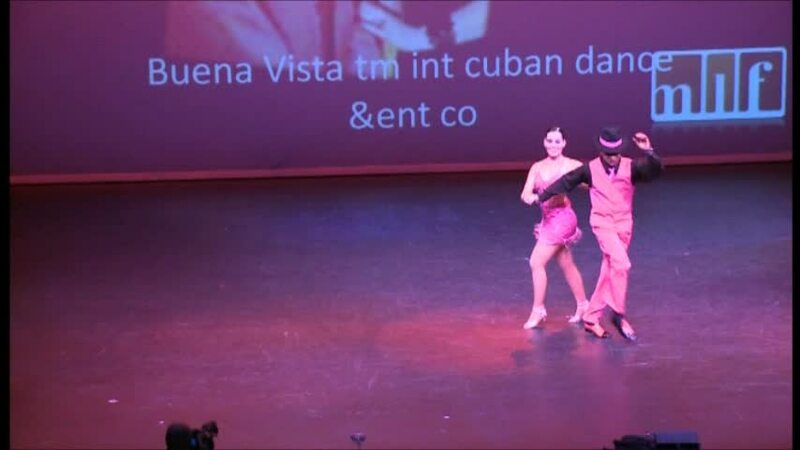 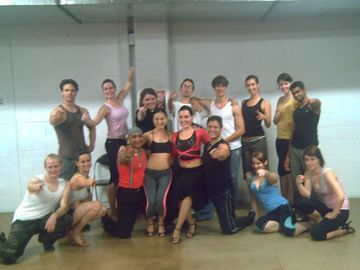 · Performance with the Ballet National De Cuba and Contemporary Dance. 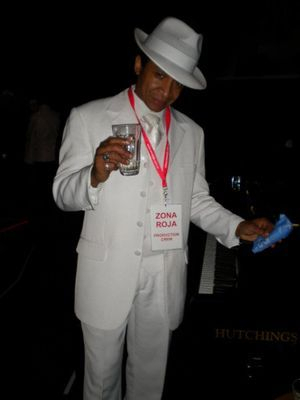 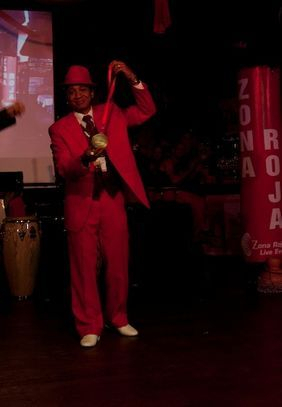 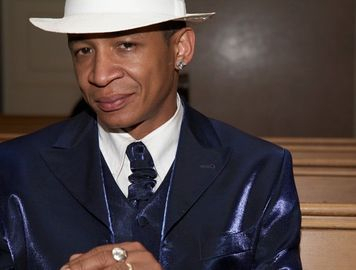 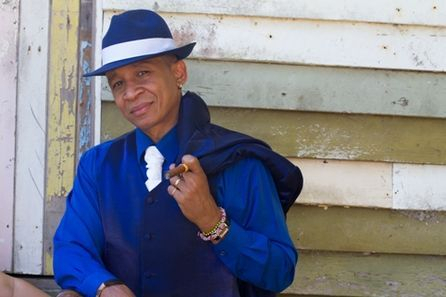 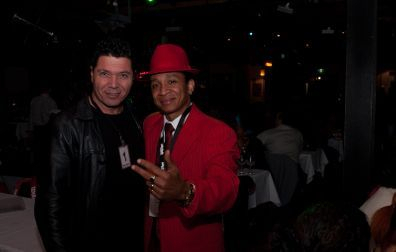 Eric is the only Cuban international performer that has officially worked with the highest Cuban authority in Australia, the Cuban embassy in Canberra. 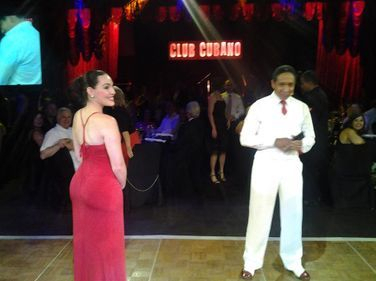 The scope of the work carried out by Buena Vista Turro Martinez in support of the Cuban authority is varied and done in support of all activities organised by Cuba in Australia. 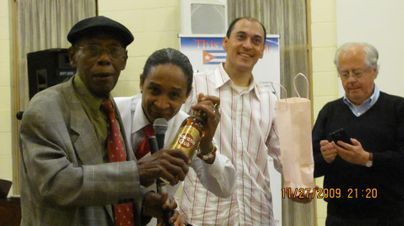 · Official anniversary of the Cuban revolution 2011 - 2012. 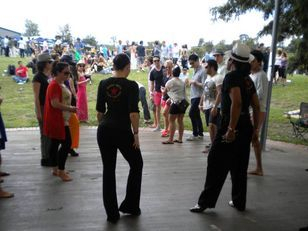 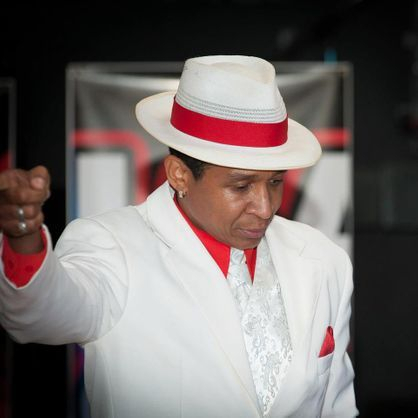 · Event in support of the victims of the hurricane Sandy in 2012. 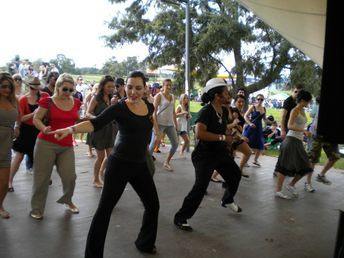 · Multicultural festival of Canberra. 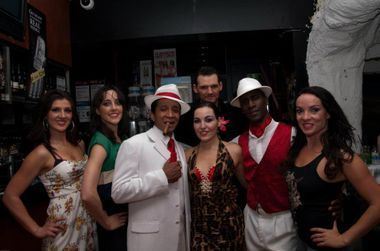 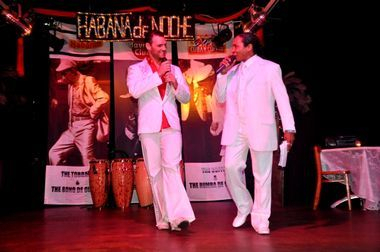 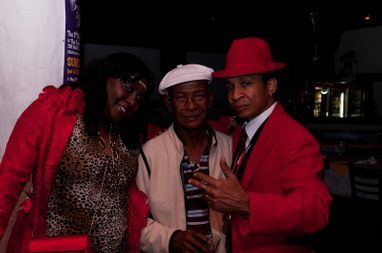 Eric has also worked with Havana Club as part of the promotion of the Cuban culture in Australia. 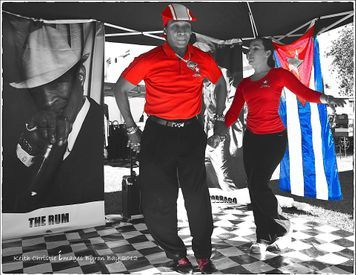 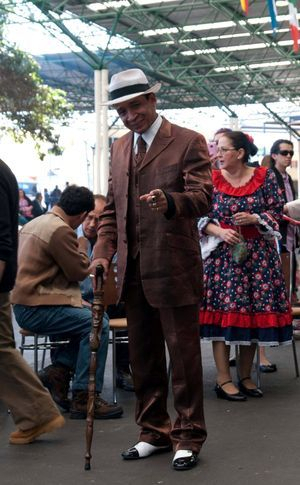 Havana Club were searching for an authentic representative of the culture in Australia and naturally the Cuban Master is as authentic as they come. 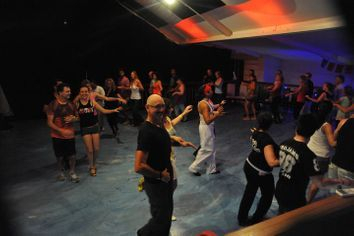 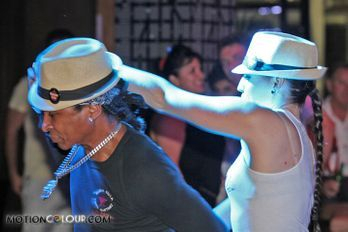 · Live dance show at the Grand Opening of “Rum Rebellion” in Queensland. 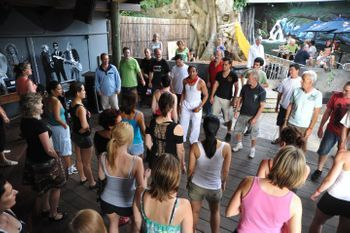 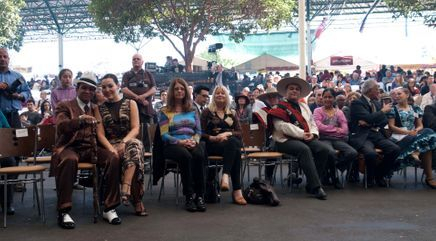 Eric’s main goal in Australia as he puts it is “promover, rescatar y preservar” – which translates to “promote, rescue and preserve the Cuban culture”. 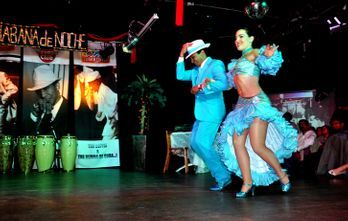 What this means is ensuring that the dance of the Cuban culture is being taught in the proper manner. 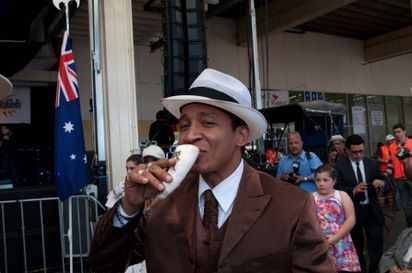 Australia should count itself lucky to have the likes of the Cuban Master of Son residing here and should take the opportunity to learn and indulge in the true Cuban culture.